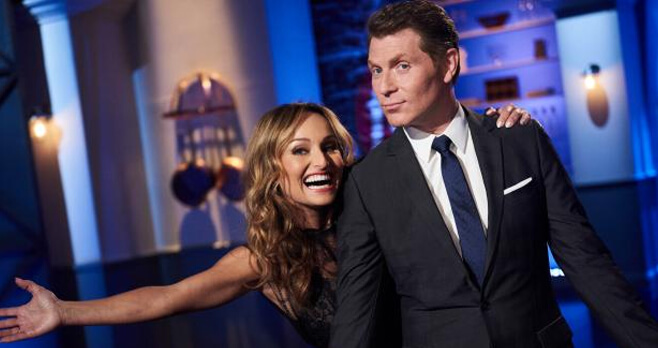 Food Network Star is back! To celebrate, visit www.foodnetwork.com/starsweeps and enter the Food Network Star 2018 Fan Favorite Sweepstakes for your chance to win $5,000 that can be used for a kitchen makeover. Ends: 9:30 a.m. ET on August 10, 2018. Prize: $5,000 presented in the form of a check. Eligibility: The Food Network Star 2018 Fan Favorite Sweepstakes is open to legal residents of the 50 United States and D.C. who are 21 years of age or older as of the Promotion start date.